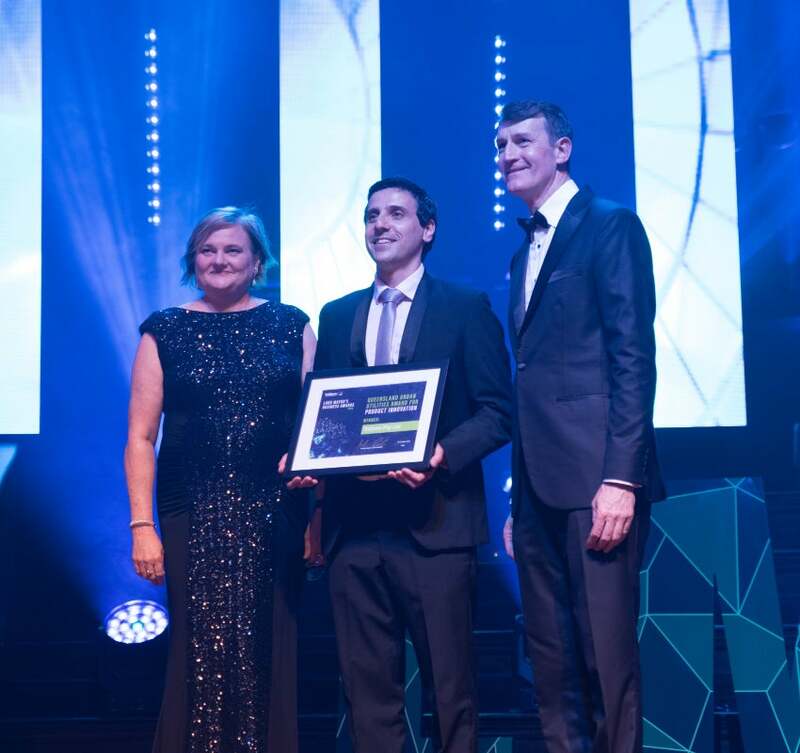 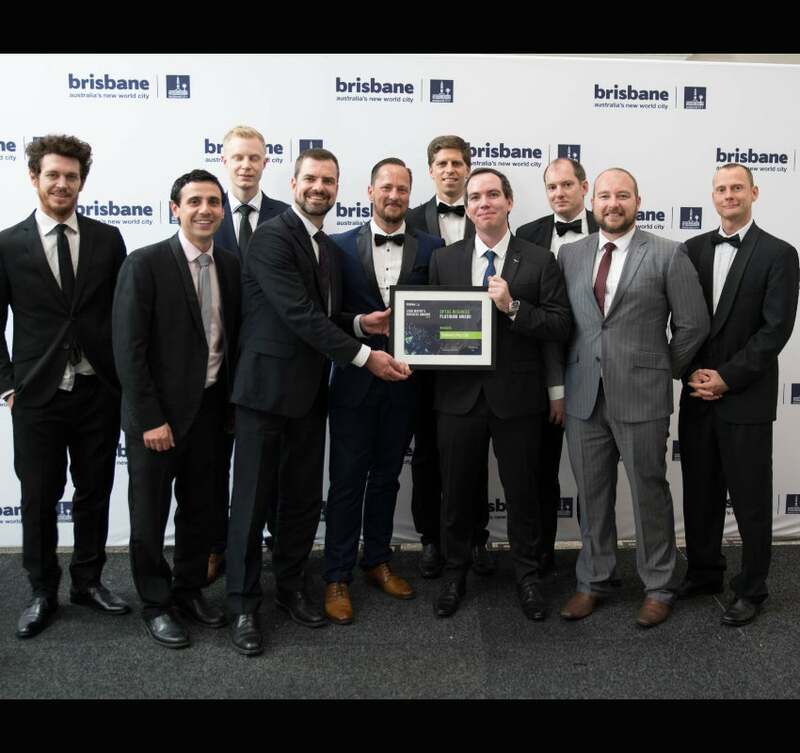 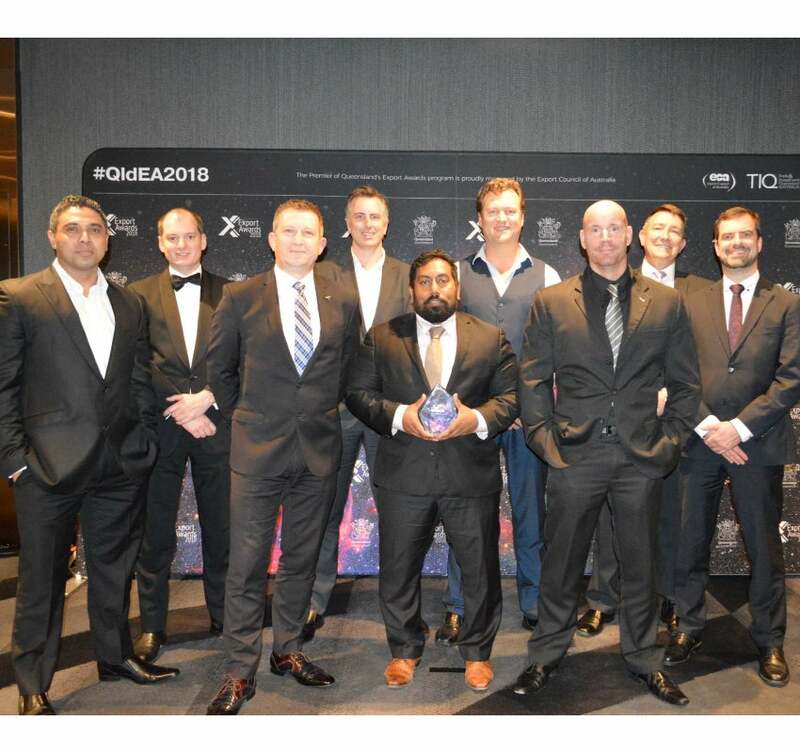 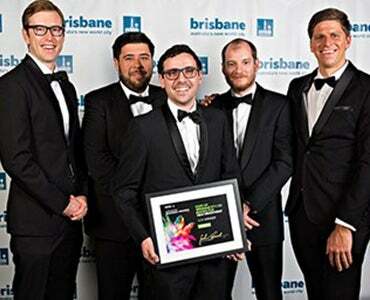 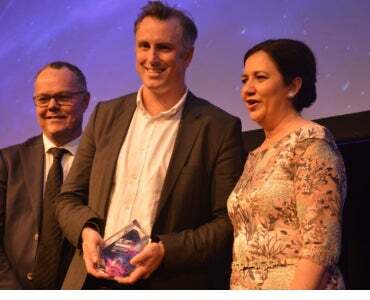 The Lord Mayor’s Business Awards are an important platform to acknowledge the enormous contribution of businesses and individuals to Brisbane’s economy and the city’s profile as a vibrant centre of innovation and enterprise. 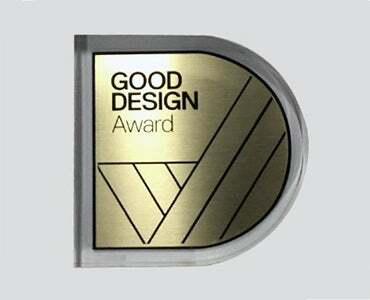 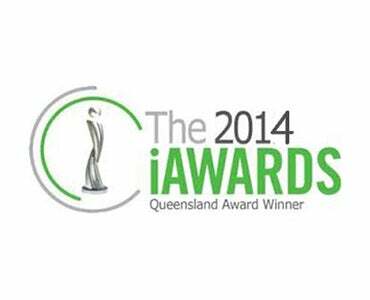 The Good Design Australia awards (formerly the Australian International Design Awards), established in 1958 by the Industrial Design Council of Australia, is the country’s only national awards that recognise industrial design. 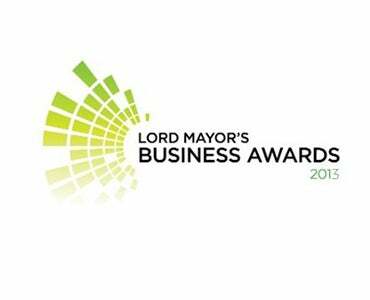 Established for nine years, the Lord Mayor’s Business Awards celebrates those businesses and individuals who make an integral contribution to Brisbane’s $135 billion economy.